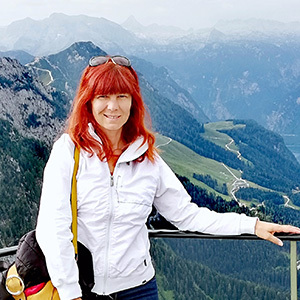 In Prague, Vienna, and Budapest, join your Local Guides—experts who will share with you the history and secrets in their cities—for sightseeing of the must-see sights. Among the sights you will see in Prague are Charles Bridge, dating to 1357 and one of the oldest stone bridges in Europe, and the Astronomical Clock, built in 1410 with a sinister medieval figure of death who emerges to pull the bell cord. In Budapest, see the Parliament building, a UNESCO World Heritage Site and considered one of the world’s most beautiful parliament buildings, and Fishermen’s Bastion, which overlooks the city. 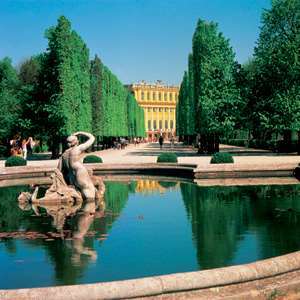 In Vienna, view the Hofburg, the palatial complex and the political focal point for the Hapsburgs. 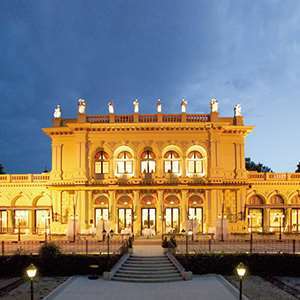 You’ll have time on your own in Vienna to sit in a café with a piece of scrumptious Sachertorte while listening to a legendary waltz, or explore the inside of St. Stephen’s Cathedral with its Romanesque and gothic architecture. In Nuremberg, wander through the charming, pedestrian Old Town with its impressive medieval ramparts. In Salzburg, you may want to walk through the quaint streets of the town center and maybe visit Mozart’s house, or just browse through the typical shops to maybe taste some of the delicious chocolates. Vibrant cities and historic sights—along with some beautiful scenery of the Alps and the Danube River—make this a comprehensive tour through Central Europe for value-minded travelers. Check into your hotel. The rest of the day is free for you to relax or discover Munich with the help of the CosmosGO app. Tonight, meet your Tour Director and fellow travelers. The first city visited on this tour is Nuremberg with its pretty market square and Our Lady’s Church. Next, head east across the border into the Czech Republic. Evening arrival in Prague. The wealth of gothic and baroque architecture perhaps inspired Dvorak and Smetana, both Prague composers. Your included guided sightseeing features landmarks such as the Jewish Quarter, Charles Bridge, and the Old Town Square with the ASTRONOMICAL CLOCK. Travel from Bohemia into Moravia, then into Austria and on to Vienna, where included sightseeing starts with the State Opera, Parliament, and the Town Hall. Stop for a stroll in Heroes’ Square to view the Hofburg Imperial Palace. 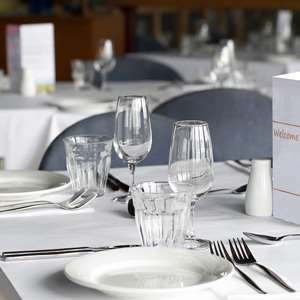 Reserve some energy for an exciting evening optional excursion. A free morning to further explore the city of “waltz” or maybe just to do some shopping on the Kärntnerstrasse. In the afternoon, head for the Hungarian border and its capital city, Budapest. Budapest is a treasure trove of architectural wonders, from Gothic to Baroque, Neoclassical and Art Nouveau, but also full of history, a food capital and surprisingly rich in thermal waters. Discover all of this and more during the guided city tour. Skirt the banks of the Danube back into Austria. Enjoy spectacular alpine scenery on the way to Salzburg. 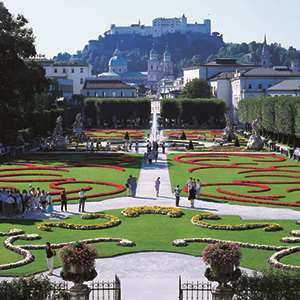 Enjoy a morning at leisure in Salzburg or maybe join the optional The Sound of Music excursion. Then, continue past Lake Chiemsee to Munich. 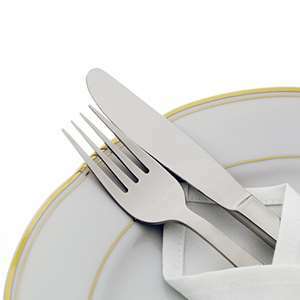 Tonight, an included typical Bavarian dinner at a local restaurant is a must to celebrate your wonderful vacation. An afternoon full of history and architectural beauty in this intensive visit of the entire Castle District. Dine in a peaceful wooded setting in the hills over Budapest on this memorable excursion featuring a dinner of local specialties and vivacious Hungarian folkloric entertainment. 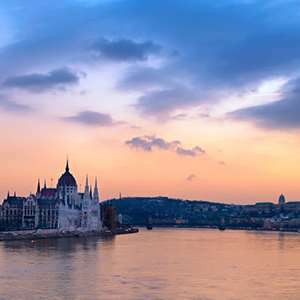 Enjoy a dining and sightseeing experience like no other as you cruise along the Danube River while savoring a delightful 3-course dinner and marveling at the beauty of Buda and Pest. A fascinating excursion taking you to the scenes that have become immortal through the "Sound of Music" film.